The Université libre de Bruxelles is a major international university for teaching and research. The University of Szeged is renowned for its rich traditions and high prestige among the Hungarian institutions of higher education. The university’s mission is to offer high quality education at the levels of Bachelor’s, Master’s, doctoral (Ph.D), higher-level vocational and postgraduate specialist training programs. Olomouc is a prominent centre of education and culture in the Czech Republic and the University of Olomouc is the second oldest university in the Czech lands with a first class reputation for teaching and research. 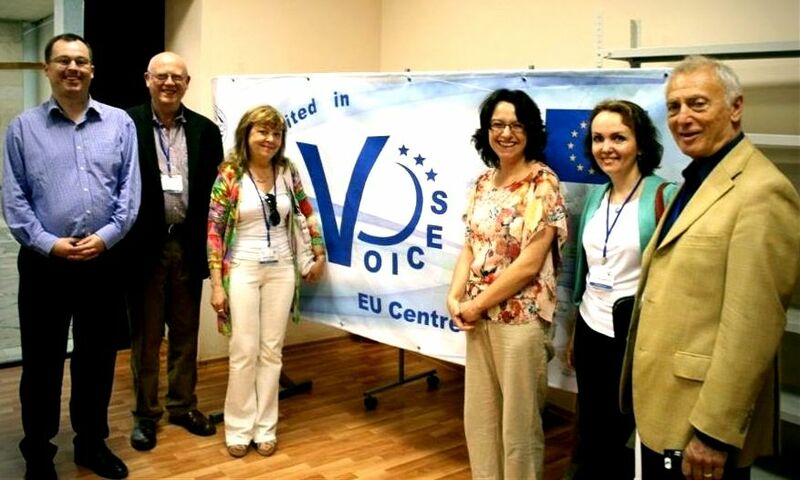 The University of Portsmouth has developed a link with the EU Centre VOICES, established in January 2012 at Kazan Federal University in Tatarstan, Russia. The VOICES EU Centre promotes a better awareness and understanding of the European Union, its governance, policies and progress towards integration both internally and with non-EU partners. Find out more about our Kazan link here.